1. RAGDOLLS ARE LAP CATS. 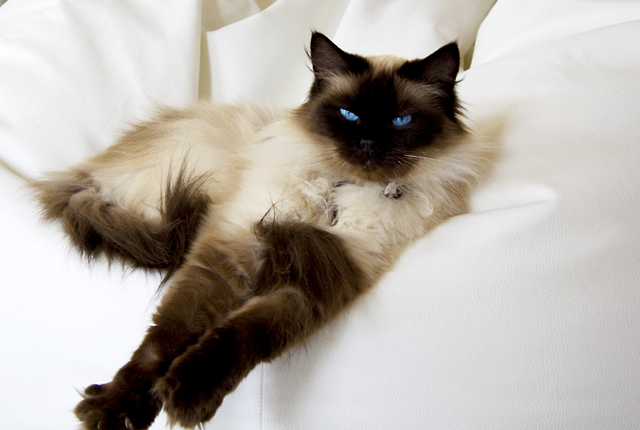 Ragdolls thrive on human companionship, and, unlike some other felines, love being held. In fact, the breed supposedly got its name because early litters of the docile, friendly cat became limp and floppy like rag dolls when they were...read on.